Explore lighthouses with fascinating history, these structures that inspires nostalgia and creativity. 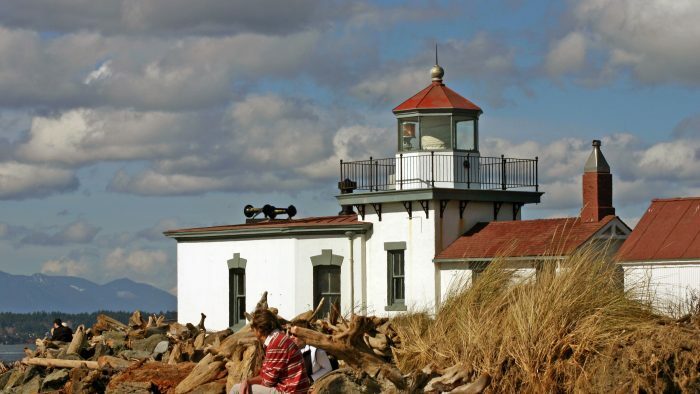 The Washington coast is dotted with stunning lighthouses, and this road trip will take you to some of the best! Featuring seven lighthouses including Alki Point Lighthouse, Cape Disappointment Light, Greys Harbor Lighthouse & Cape Flattery Light. Not to mention State Park, sanctuaries, and bluffs along with hidden gems and breathtaking scenery. Hotel stays in Port Townsend, Long Beach & Aberdeen. 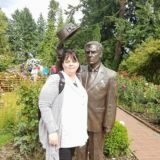 Tour Includes: Round-trip transportation, Hotel, Portage, Taxes, 5 Lunches, Tour Host, Private Tour at Browns Point Lighthouse in Tacoma, Water & Snacks.